Are you going to Scarborough Fair? 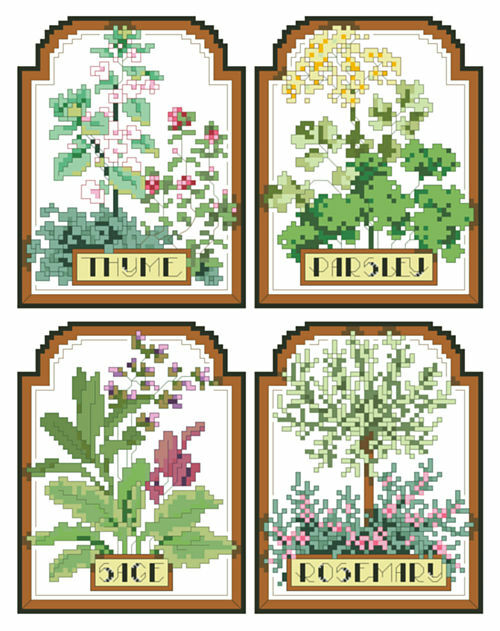 Parsley, sage, rosemary and thyme. The classic British folk song re-imagined by Simon and Garfunkel is illustrated here by designer Jorja Hernandez in the way of seed packets to represent the promise of a good harvest. 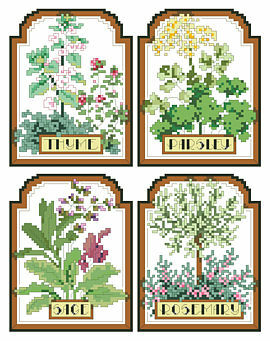 It also remind us of the beneficial qualities of all of these good herbs.